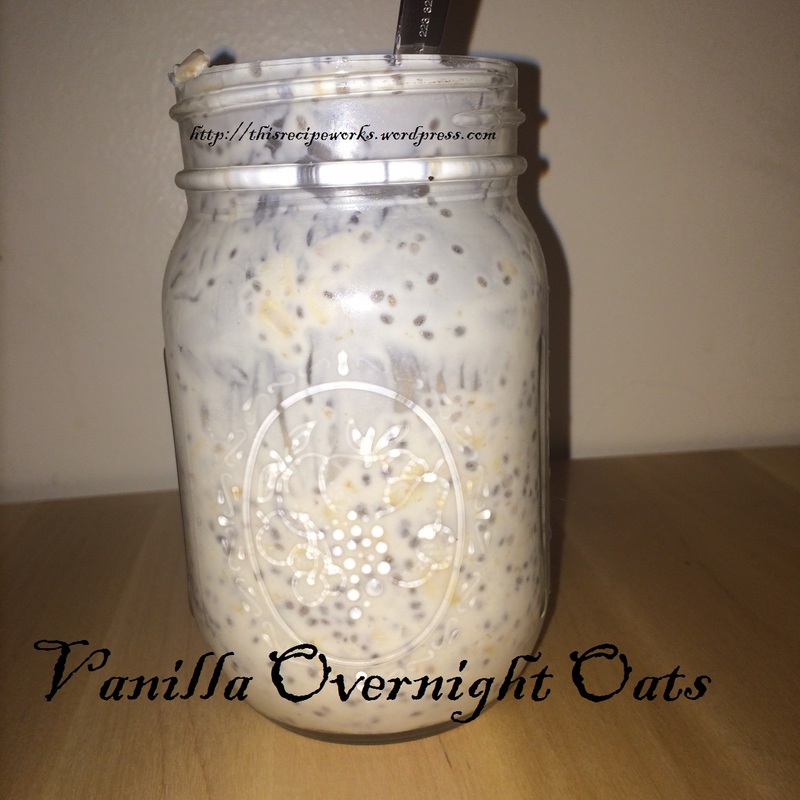 Vanilla Overnight Oats – This Recipe Works! Simple & Yummy Snack. Make it at night & it’s ready to eat in the morning! See recipe below! TRY. SHARE. REPEAT. Close jar & shake until well combined. Add more Milk in the morning if you prefer a thinner consistency. 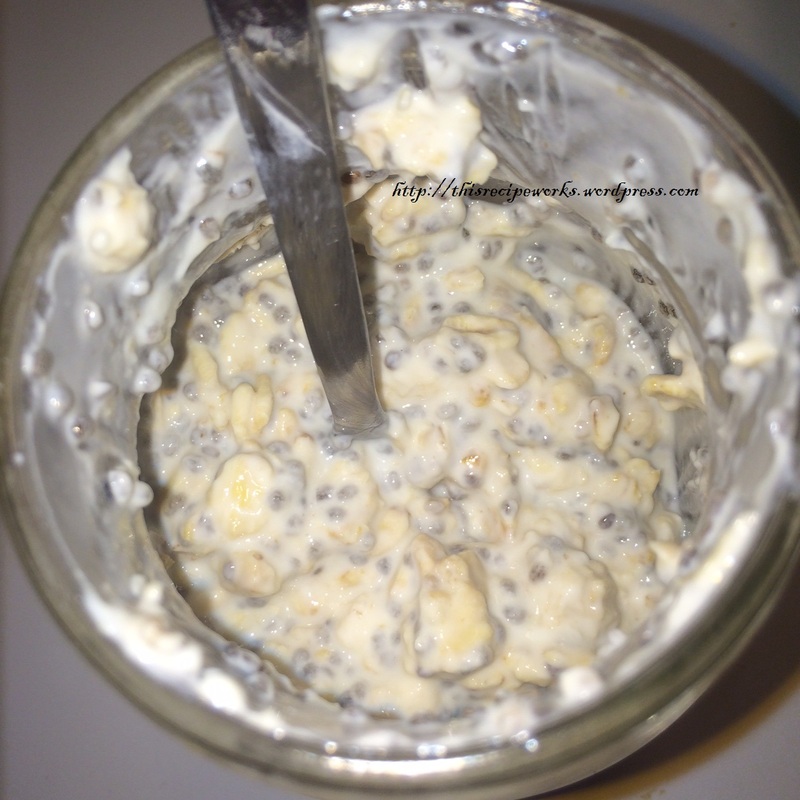 Top with Fruit and/or Granola & ENJOY.